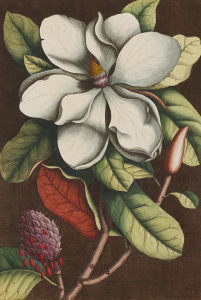 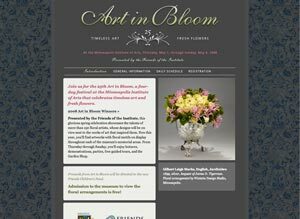 Free and open to the public, Art in Bloom exhibits imaginative floral interpretations of selected works of art from Mia’s permanent collection, created by more than 100 commercial florists and individual artists. 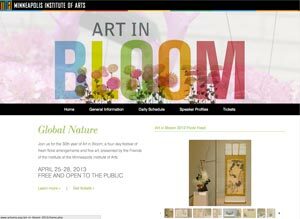 Over the course of the four-day festival, everyone is invited to experience the floral fragrance throughout the museum, enjoy a lecture or demonstration, attend a party or free docent tour, and browse floral-inspired merchandise in the Art in Bloom Pop-up Shop. 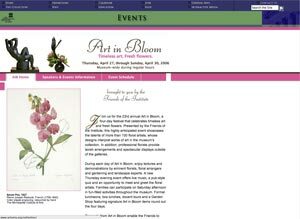 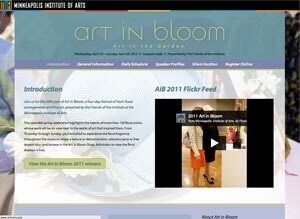 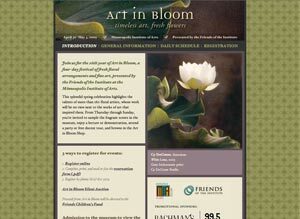 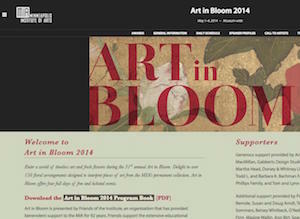 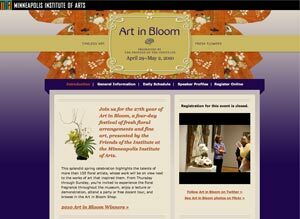 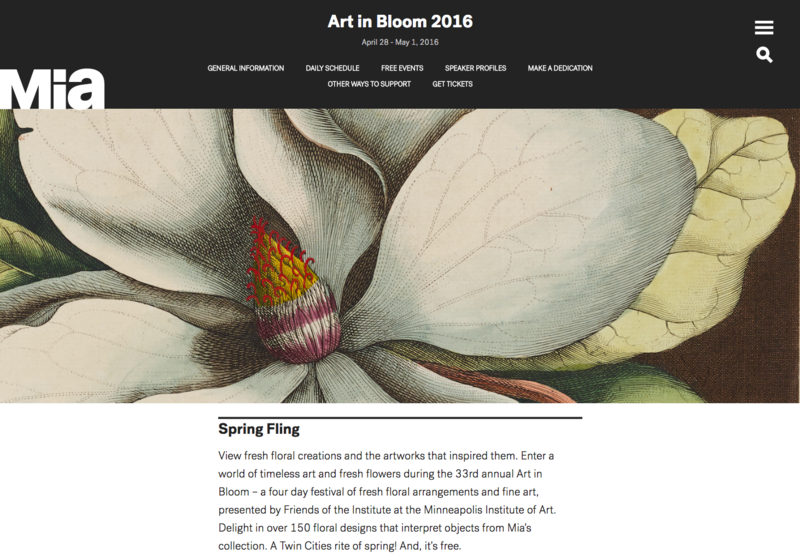 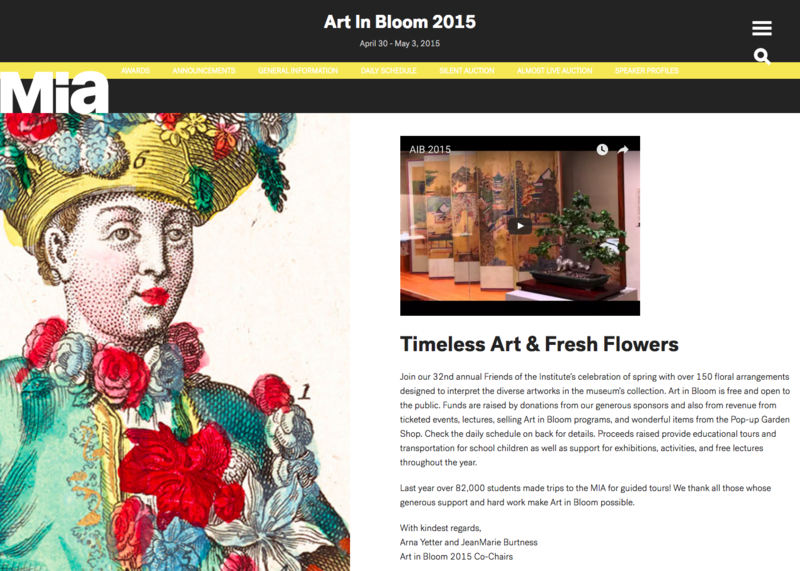 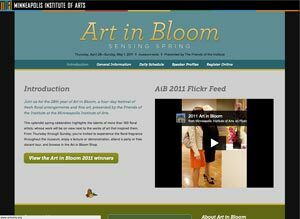 Art in Bloom is the principal fundraiser of the Friends of the Minneapolis Institute of Art. 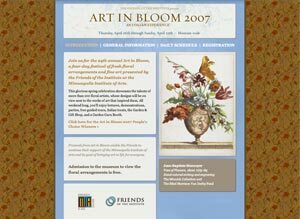 The Friends organization is dedicated to supporting, enhancing, and sustaining the collections, programs, and influence of Mia.